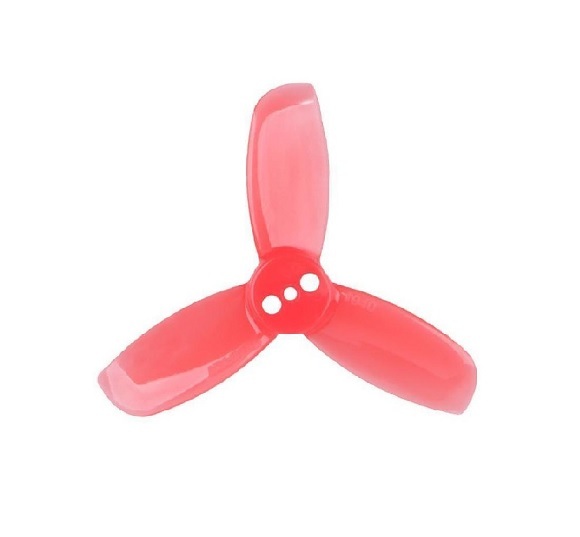 Popular Gemfan Flash propeller in the miniature 1940-3 version for microcopters. Especially suitable for 11XX size motors. Fastening with 2 screws (M2).